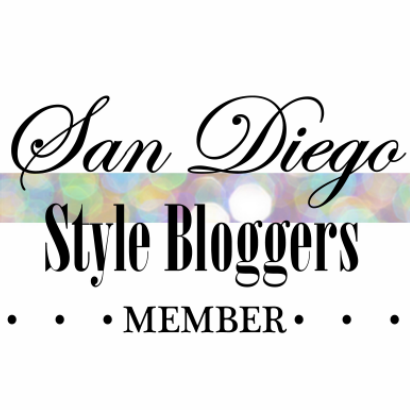 Featured Style Blogger: Keeks Fashion Inc.
Keeks from Keeks Fashion Inc. I started April of 2012. I used to model back in high school and college and have always loved the fashion industry. I always look at Fashion blogs, even Youtube videos for inspiration. But beside that, I also wanted to express my thoughts and ideas and creative style. I believe that everyone can express themselves in every way possible may it be through art, fashion or music. Fashion is exciting, fun and creative just how I thinks life should be. My enthusiasm, passion and care for people lead to creating Keeks Fashion Inc. This might sound cliché but my mom actually inspires me a lot. She gives the best advice in the world and tells me to never give up. Aside from her, it’s my fellow stylists/bloggers and the way Fashion evolves. I've lived in SD for 5 years now. I first and foremost love the people! Everyone is so nice and accommodating. Second is the weather! Probably the best place to be in since it feels like summer all year round. I love the relax, chill vibe that San Diego has and how we have so many great beaches to go to! Such a fantastic interview! she has great style! You look stunning, I am in love with this outfit! First time on the blog! Love love it! Looking forward to following!